No Adobe, Thank you! 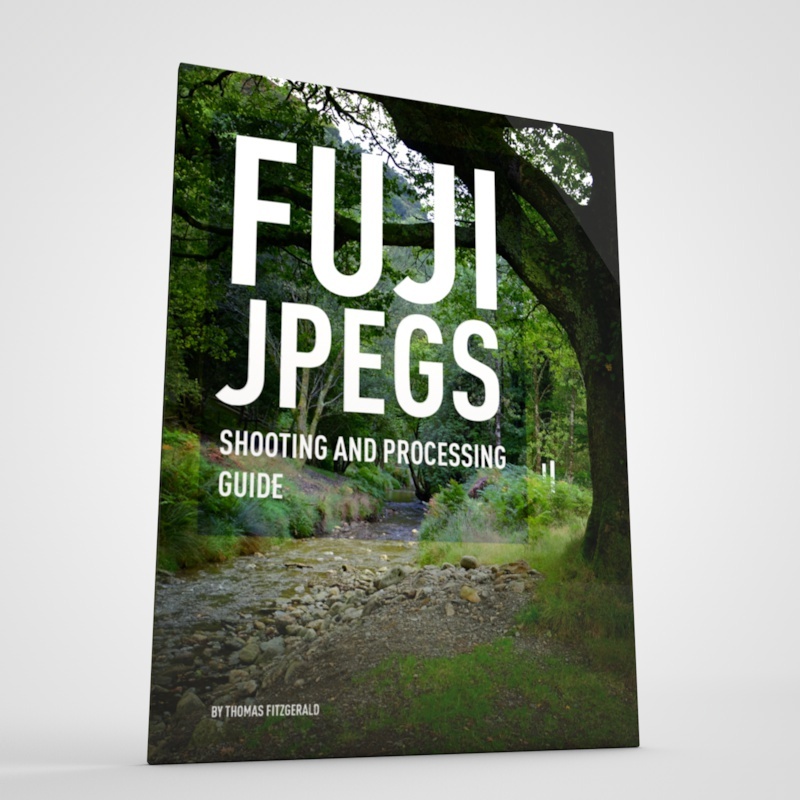 Fuji Rumors had alluded to a murmur that this happening and sure enough, here's it is. 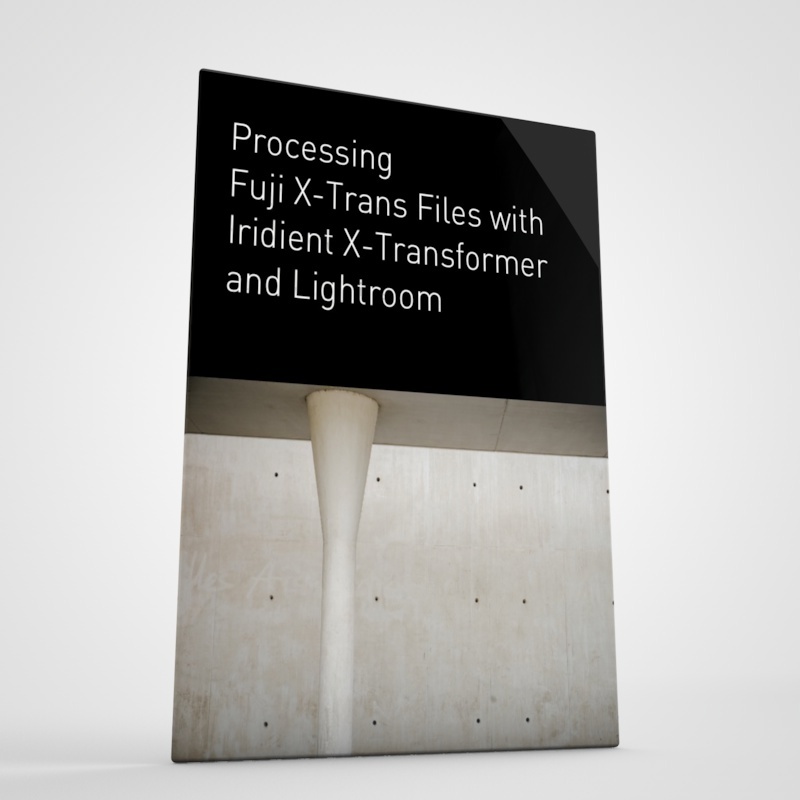 As my regular readers know I've been very critical of Lightroom's handling of the Fuji Raw files up to this point, and to be honest I was sceptical that they would improve anything. I'm very VERY happy to be proven wrong. So, what are the results then? In a nutshell: "Sorted !" The raw conversion engine no longer suffers from the dreaded water-colour effect and is as good if not better than Capture One, and pretty much on par with the Fuji Jpegs. 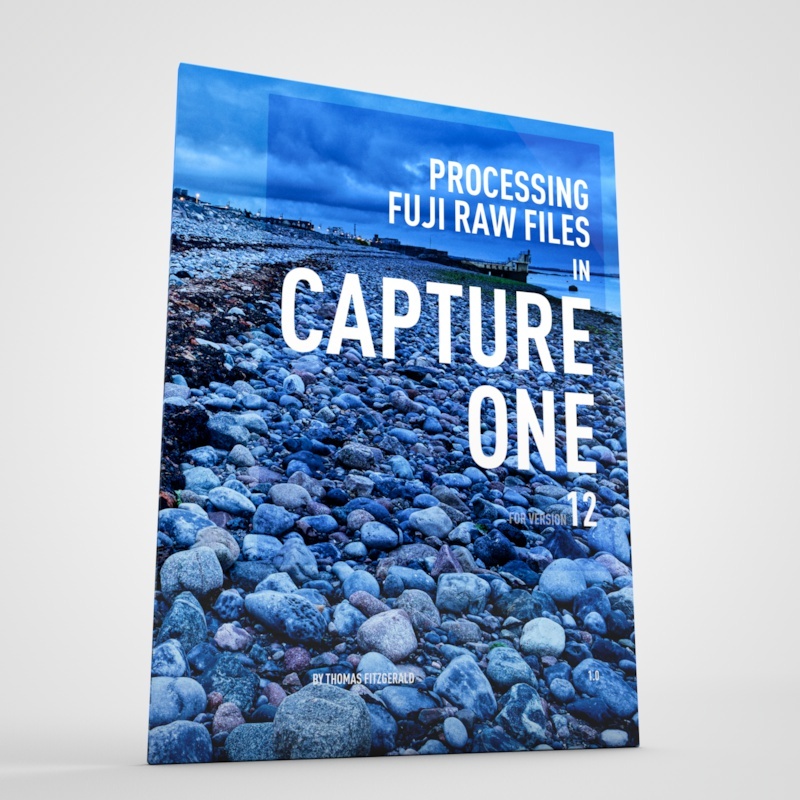 Where as previously any amount of sharpening would cause the raw files to fall apart, now you can sharpen away. Adobe have done a great job and I have to say,fair play to them, because, as DPReview pointed out, the Fuji X-Cameras have a relatively small slice of the overall market share, and yet Adobe put a fair amount of effort into addressing this issue. Mind you,on the other hand, it should never have been put out in the state it was in, but hey, we're all good now, right? And now here's the 4.4 Version. I know it's kind of hard to see from a small crop. But look at the logs on the people's jackets, and the cranes in the background. See how much more natural they are. But even more prominent, note the birds visible in the 4.4 shot that are completely gone in the 4.3 version (thanks to commenter hexx for pointing this out when I did this comparison with the Capture one version). I have only had a quick play around this morning with some of my Fuji Raw files, and overall my impression is that the problem is gone. There was one shot I had where there was some granite in the foreground, and the stone pattern looked like a bad photoshop filter experiment. Now it looks like granite again. Trees look lie trees rather than cotton wool. So once again, kudos to Adobe for doing a great job.